I’m so happy to have tons of time just for crocheting. I think I finished 4 projects in the last weekend. It’s crazy! That’s how much I missed it. Soon enough I will share all of them with you just before leaving for Lithuania. 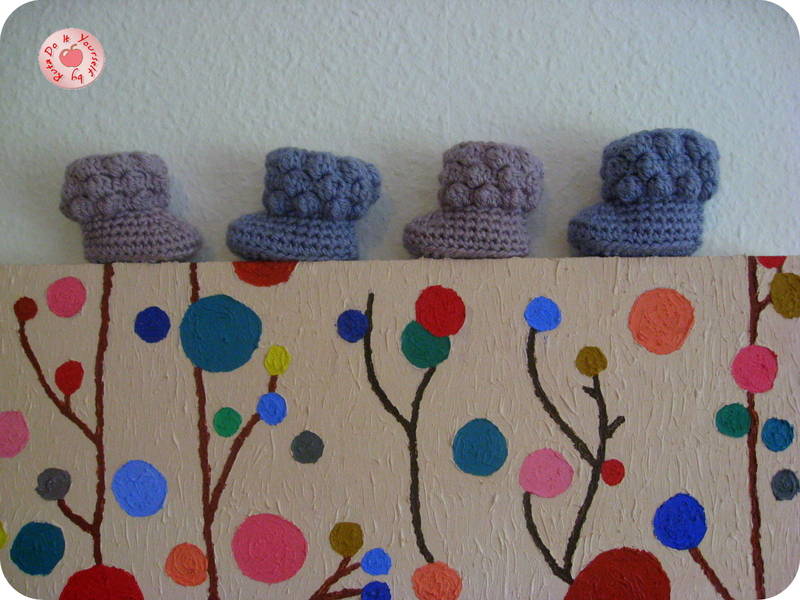 Today I decided to share a pattern of beautiful bubbly booties. 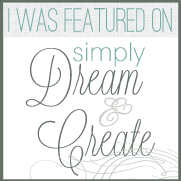 The pattern, or half of it, you can find on my favorite site Repeat Crafter Me. 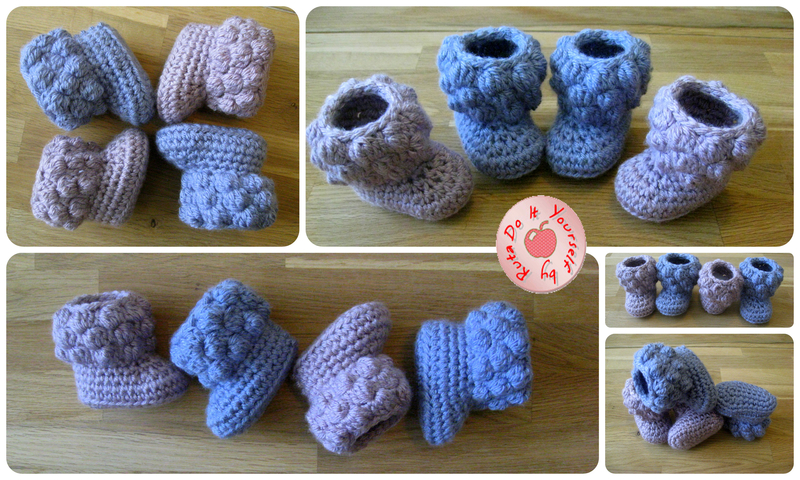 I borrowed the beginning of these newborn baby booties, and then added my design. In order to make bubbly part you have to follow Sarah’s pattern from R1 to R8. In R9 you start with ch 2, [bobble, hdc] –> all the way around, slip stitch in next. R10: ch 2, [hdc, bobble] –> all the way around, slip stitch in next. R11: ch 2, [bobble, hdc] –> all the way around, slip stitch in next. R12: slip stitch around. Fasten off. Weave in ends. Hi!! Those are adorable!! 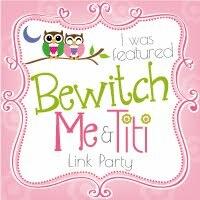 Thanks for sharing at Thank You Honey’s Whatever Wednesday Party! Hope to see you at this weeks party!! You say not to copy but that’s is exactly what you do especially to Repeatcrafterme.com patterns. YOU STEAL them. Shame on you! Practice what you preach. I do not steal! I always post a link to her site and say that I did it using her pattern! Please, guide me to my posts or patterns that you think I have stolen. What size of needle and yarn did you use and will they fit newborn?